What happened to your money in 2017? As we head into the final few days of 2017, it’s time to take a trip down memory lane. And what a huge year it has been in New Zealand. After three terms, National handed over the reins to a Labour-New Zealand First coalition Government. And the mainstream media continued to make tenuous links to Lorde at every opportunity. There has also been plenty of moving and shaking in personal finances. Canstar NZ takes a look back at some of those changes in matters of the wallet. What happened to your KiwiSaver in 2017? In 2017, KiwiSaver hit a milestone and celebrated its 10th birthday. For many Kiwis, that is likely also their 10-year anniversary of when they first started investing. As at 31 March, there were 2,772,147 members in KiwiSaver, an increase of 4.4% (113,764) from 2016. 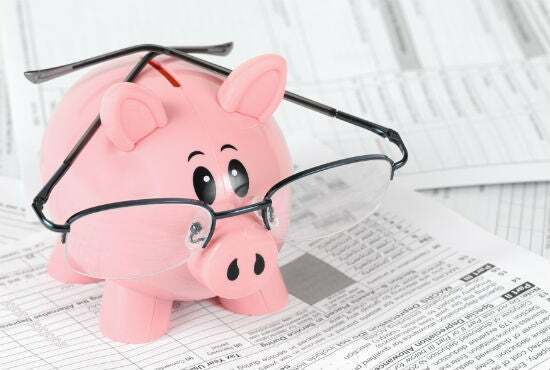 This year, the Financial Market Authority (FMA) took aim at default KiwiSaver providers. The FMA believes default providers have not been educating investors enough and that they are charging too much in fees. KiwiSaver members who don’t choose their own schemes are automatically enrolled in one of nine default schemes. Default funds are conservative fund types, designed to reduce the potential for frequent and large drops in balance, but have only 10% to 34.9% in growth assets. As at 31 March, 446,534 of the total 2,772,147 KiwiSaver members were in a default fund, up from 444,786 in 2016, according to FMA’s 2017 report. But, despite this growth in default fund membership, average fees per member have increased to $70.69, up from $66.09 the previous year. Default scheme fund managers have received a total $31,565,941 in fees from their investors. 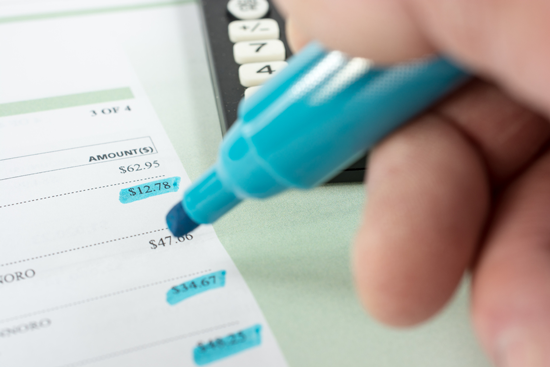 On the topic of fees, the FMA ruled that in 2018 KiwiSaver providers will have to display fees as a dollar figure in all annual statements. The debate over fees versus performance in KiwiSaver continued to rage on in 2017, with ANZ releasing a white paper saying investors are getting too caught up in fee levels. 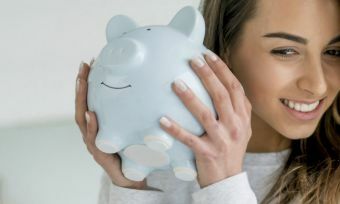 On the other hand, Auckland University of Technology finance lecturer Ayesha Scott points out, although the link between fee level and rate of return is far from clear-cut, avoiding exorbitant fees is at least within the investor’s control. Canstar’s annual KiwiSaver comparison research revealed Kiwis risk throwing away thousands of dollars in fees. In 2017, Canstar rated and reviewed 16 KiwiSaver providers with a total of 19 KiwiSaver schemes and 129 funds across six fund types: aggressive, growth, balanced, conservative, defensive and cash. Across the 34 Balanced KiwiSaver funds Canstar rated, there is a $123.30 difference between the minimum total fee cost of $95.55 and the maximum cost of $218.85. And there’s a $65.86 difference between the average total fee cost of $152.99 and the maximum fee total. The gap widens much further in the case of Aggressive KiwiSaver funds. Across the 19 Aggressive KiwiSaver funds that Canstar rated, the maximum total fee is $337.30. This is $230.25 more than the minimum total fee ($107.05) for this fund type and $145.74 more than the average fee ($191.56). All these changes in KiwiSaver serve as a reminder to make sure you know what is happening with your investment, as well as to compare your scheme and fund with what is happening in the wider KiwiSaver market. What happened with credit cards in 2017? New Zealand has historically been dubbed a nation of bargain hunters but, if 2017 is anything to go by, it is also a nation of some credit card users with some bad habits. Another 2017 survey from Credit Simple showed nearly one in three New Zealanders use a credit card to pay for their Christmas and holiday spending, but 29% of those shoppers are unlikely to pay off the bill by the due date. The good news is there are tricks to avoid spending mega bucks on credit card debt management. This year, advice has been pouring in thick and fast around how to use credit cards the smart way. Advice includes these golden rules from Mastercard: Pay back charges on credit cards on time to avoid interest charges on the remaining balance and, always check your credit card statements to spot any irregular transactions. 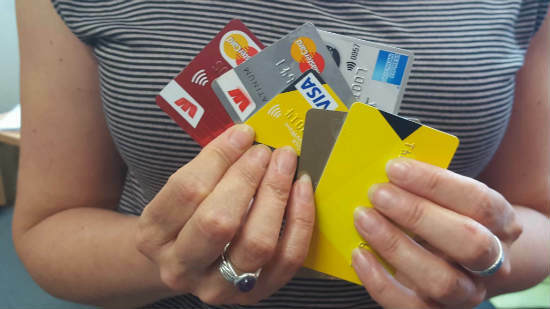 Canstar researches and compares credit cards, analysing fees, interest rates and benefits to help New Zealanders narrow down their choices. If you have a spare minute over Christmas and New Year, why not have a scan of the products on the market to check you’re getting a good deal? What happened to your home loan in 2017? Ah yes, you’re probably ready to throw an avocado at the next person who uses this “millennial breakfast” analogy for first home buyers’ woes. But aside from interesting suggestions as to why first home buyers can’t get on the property ladder, what else has happened in property in 2017? 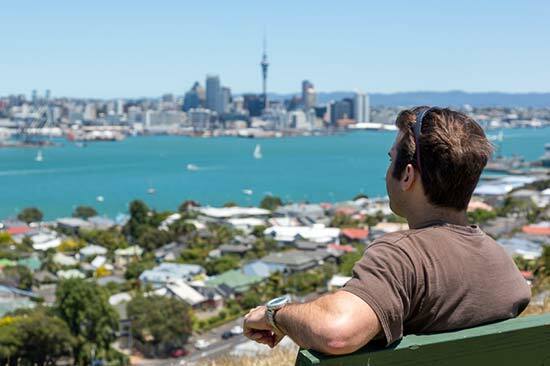 New Zealand homeowners and would-be homeowners waited for the rate hikes that many economists predicted were right around the corner. But so far, rates have generally held pretty tight, both for first home buyers and the wider residential homeowner market. 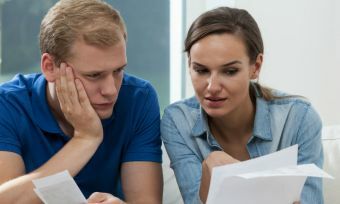 What Canstar’s annual home loan ratings have found is that there are still some significant differences in rates between products and providers. You can compare home loans, here and for first home buyers, here. Properties seem to be losing some of their auction appeal, if the latest Real Estate Institute of New Zealand (REINZ) data is anything to go by. Across New Zealand, 1217 properties sold at auctions in November, down from 1771 (31.3%) compared with the same period the previous year. These annual figures also take into account an increase in supply, with properties available for sale nationwide increasing by 7.6% (from 25,538 to 27,488) compared to 12 months ago. Excluding Auckland, the number of properties available for sale increased by 0.5% (from 17,467 to 17,553). Average property prices have continued to increase annually, but not even close to the spikes in 2016. In November, the national house price was $540,000, up from $520,000 (a 3.8% increase) compared with a year ago. Excluding Auckland, national house prices increased to $450,000 from $415,000 (an 8.4% increase) and Auckland prices increased to $880,000, up from $875,000 (a 0.6% increase). Compare these movements in house prices in 2017, with the previous year. In 2016, the national average house price increased by 13.2% from $459,000 to $520,000. Excluding Auckland, prices increased by 10.7% from $375,000 to $415,000. And, Auckland house prices increased by 11.4%, from $765,000 to $851,944. Think how many more avocados you could buy now. Whoops, sorry, ducking for cover as avocado grenades come my way. For some first home buyers, they may have also received an early Christmas present from the Reserve Bank of New Zealand (RBNZ). On 29 November, RBNZ announced, come 1 January 2018, lenders will be able to issue 15% of its loans (up from 10% of loans) to buyers with a deposit of less than 20%. Investors will also benefit from the Loan-to-Value rules easing; from 1 January, lenders can issue 5% of their loans to investors with a 35% deposit (down from the current 40% deposit requirement). Well, New Zealand, 2017 has certainly brought its fair share of changes in finances. Hopefully you’ll get a chance to kick back and relax this festive season. If one of your New Year’s resolutions is to get on track with your finances, comparing finance products is a great way to see where you can save on unnecessary fees and charges. A bit of time investment comparing products across KiwiSaver, home loans, credit cards or even savings and transaction accounts, can save you some extra cash in 2018.